/ The Aftermath of the Election. How has it made you feel? The Aftermath of the Election. How has it made you feel? It’s been several days since the election. I am not stating my political views here, what I am addressing is grief. Six months prior to the election the philosophies and ideas of the candidates began to infiltrate our minds through the media. Each day it breathed into us the good, the bad and the ugly of the campaign trail. We took into our consciousness all that we heard and let it marinate in our brains like an olive in a martini. We absorbed the ideas and thoughts of others. Our emotions played havoc with us like a ride on a roller coaster. People began to get easily excited about their chosen candidate and often spewed insults at their friends who had a different belief then they did. It seemed that they couldn’t mix easily with others who didn’t agree with them, like oil and water. Over time people became divided. There was an energy circulating that wasn’t pleasant. I felt it intensely and in order to keep my sanity I removed myself from listening to the media. It served no purpose but to instill separation and agitation. I had already made my voting decision long before November 8th, therefore I didn’t need to continue to watch the media and candidates pontificate. But, many people got sucked right into the drama. Is it possible they liked it or did they feel separate or elitist in some way? Or perhaps they were really searching for some truth. I am not sure. But for me, I chose to disengage from talking about it or watching it any longer. Despite that many people tried to protect themselves from the negativity and separation of this election, the aftermath of the destructive energy still lingers. Many people are grieving. Grief comes in many ways, not only from the death of a loved one. It comes from any type of loss, such as a relationship, an identity or hopes and dreams. I believe many of the American people are feeling this way today. As a grief coach and a survivor of suicide loss and other losses in my life I understand the emotions associated with it. We must allow ourselves to grieve and others should not deny us to do so. We must respect each other during our grief. This does not give us the right to lash out or inflict harm on others, yet we must express our sadness in a respectful way. 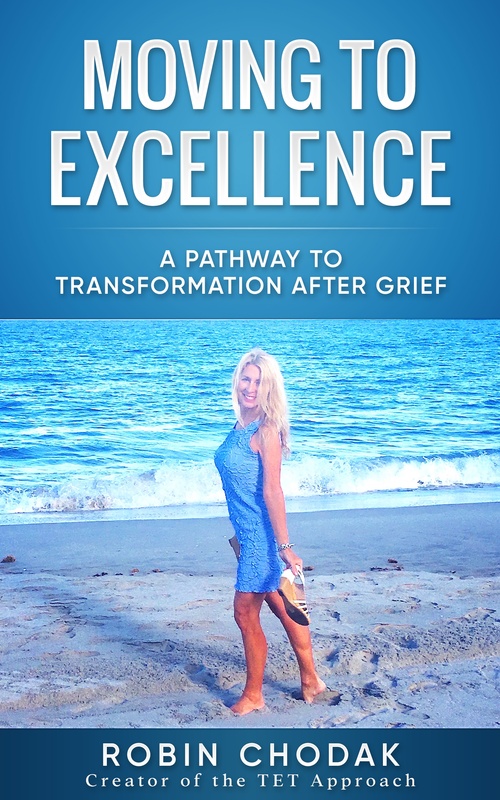 My book, “Be Gentle with Me, I’m Grieving” is mainly about loss from death, but it can apply to any loss. 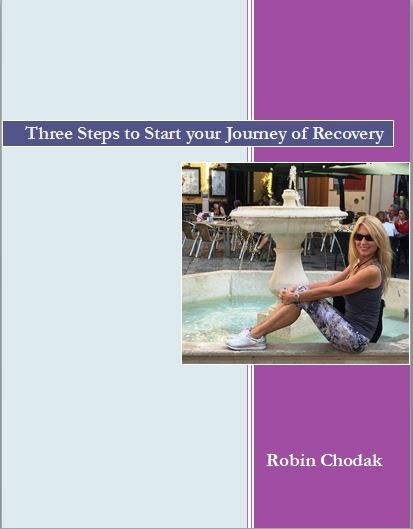 You can find it on my website http://robinchodak.com/writing-by-robin-chodak /. If you are experiencing grief, don’t give up hope. There are others who understand and are willing to help. It’s important to not let your grief define you. No one or nothing can take your peace or happiness from you. This is your choice! If you allow this to happen you have given your power away to another source. It is your God given right to make choices for your highest good. It is important for all of us to show compassion and love to one another. This is the only way that healing of our hearts and our country is going to happen. It begins with you! What will you do with your grief today? If you are in need of grief coaching please don’t hesitate to contact me through my website.